I'm a Connecticut transplant, born and raised in the suburbs of Boston, with a B.A. from Fairfield University. My passion is seeing entrepreneurial ideas become realities. I jumped into the marketing services industry when I moved to NYC after college. My career path led me to work with several leading women's lifestyle magazines: Fitness, Health, Real Simple, Food & Wine, Departures and Travel + Leisure. From event production and partnership marketing to content creation and market research, there was never a dull moment. I had the pleasure of working with talented colleagues and inspiring Fortune 500 brand clients, and I learned a LOT. Fast forward to life in the suburbs and I made the move to the agency side of the business at Women's Marketing - a leading marketing services provider based in Westport, CT. During my time here I've managed multi-million dollar client budgets across traditional and non-traditional media activations for brands like jane iredale and PAIGE Denim. Currently I work on marketing and public relations projects for the company. I launched Sea Suite Marketing as an avenue to pursue my passion for helping small, locally-based brands and businesses launch and grow. 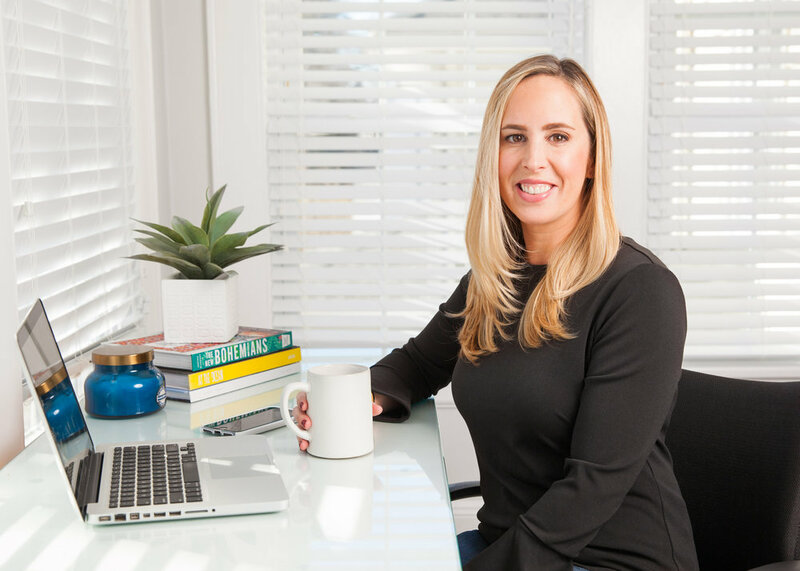 I have the pleasure of working as a project manager, brand strategist, content producer, and marketing director for: PURE BioDerm Skincare, Swim 'n Surf Fairfield, Molly Patton Design and The Cause Bar. © COPYRIGHT Sea Suite Marketing, 2018.